the global economy, and its typically minor economic fluctuations would have little bearing on US equity markets. In the new environment of European turbulence, Europe's economic and political developments will be a persistent source of shocks for global financial markets. If the path ahead involves a disorderly breakup of the Eurozone, the instability to come will be much more intense than what we have seen to date. As an investor, you need a roadmap. 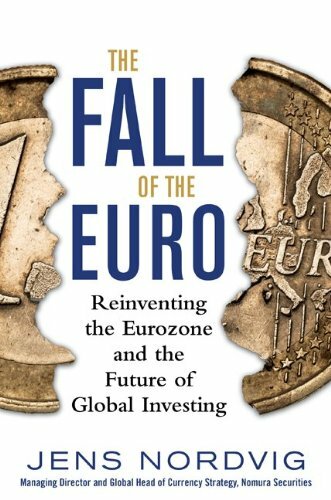 This book provides it.Jens Nordvig is Managing Director, Head of Fixed Income Research, Americas and Global Head of Currency Strategy at Nomura, the global investment bank. Previously, Nordvig worked as a Senior Currency Strategist for investment management firm Bridgewater Associates, the largest hedge fund in the world. The Big Choice: More or Less Integration?